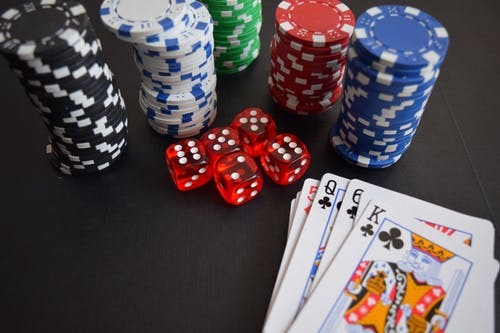 Online gambling in the United States has been an interesting topic – only a few states have legalised the internet gambling with the first site made in 1996, and then many others followed. While the legal side of gambling is very complicated with New Jersey recently making Online based betting legal in 2013 – and the only few states that offer real-life money online casino games like slots but as of now, due to the restrictions of gaming activities to Atlantic City, all New Jersey gambling slot companies must be partnered with a land-based within the city limits. The state of Nevada, legally every form of gambling, betting and gaming-related is available here – the state offers more table and slot games than all over other 49 countries. Nevada has whys of gambling in many types of establishments; inside gas-stations, and the strangest you’ll find a slot machines is in a laundromat. When it comes to E-sports betting, none of the states in the US have taken any legal action – it’s more of a grey area as the law against cosmetic betting on video games is consider not to violate any laws. Many sites are adapting an age restriction to over 18s as of the recent uproar with online betting on E-sports matches. As of March 2018, West Virginia has been the first state to pass a sports betting law, which means it’s the sixth state overall in recent years. But has set their minimum age to 21 for wagering. The state expects to reach $5 million in total tax revenue in its first year as the state has given five gaming facilities the opportunity to offer sporting oversights for the price tag of $100,000. The state of Delaware is an odd state to be considered an internet gambling state – As of its small size. Best known for its incorporated businesses and birthplace of former Vice President Joe Biden. Delaware has made a reputation in its gradual turn into a casino-style state, they have jumped straight into online gambling and made it legal, however the state reported $1.4 million and $1.8 million in the first 2 years of offering online gambling. Revenue figures in 2016 reported $3million – which it appears things are on the bright side. 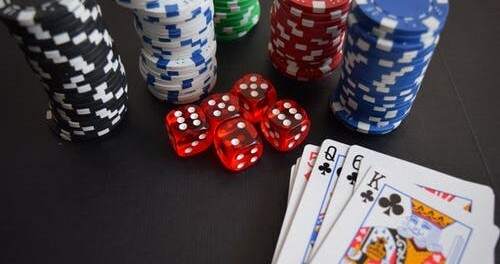 Of states like Pennsylvania being the fourth state to legalise gambling and still on-going legalisation with other Online casinos and poker websites that will launch in mid-2019. Home to 12 land-based casinos – With launches of ten other operators in Pennsylvania with active and approved gambling permits ahead for online websites. Two more have been planned to be pushed forward, the MGM and Golden Nugget are both to be approved to apply for a PGCB for interactive gaming licenses. With legalisation of online gambling becoming more frequent in the 21st century of technology and the growing age. Many states are still on-going with regulating the approval of gambling websites, to help it not reach anyone under the age of 21.